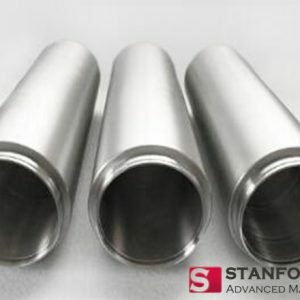 It is known to us that by applying different sputtering target, we can obtain solar transparent electrodes of different kinds and characteristics can be obtained. However, not all targets can be applied to solar cells. The following is a summary of three main sputtering targets used in solar industry. 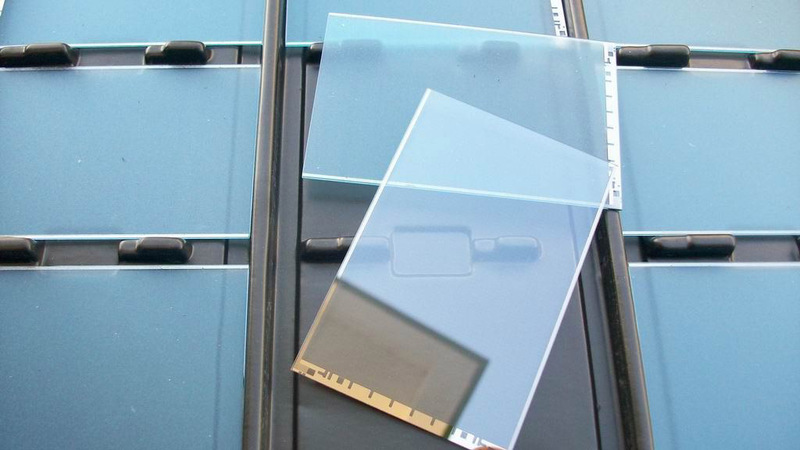 Indium tin oxide (ITO) film is a representative of a transparent conductive film. At present, the research and application of ITO targets are extensive and mature, and ITO targets have been industrialized in the United States. ITO has a strong electrical conductivity. In the case where the thickness is only several thousand angstroms, the transmittance of the solar ITO film is still high. In addition to the solar industry, ITO targets are also widely used in LCD industry, mainly for the production of ITO glass. You can read Everything About ITO Sputtering Target for more information. The full name of CIGS target is copper indium gallium selenide target. It uses copper indium gallium selenide powder as raw material to prepare CIGS powder by solid phase synthesis under vacuum. The powder is then formed by isostatic pressing, and finally the CIGS target is obtained by high temperature sintering. 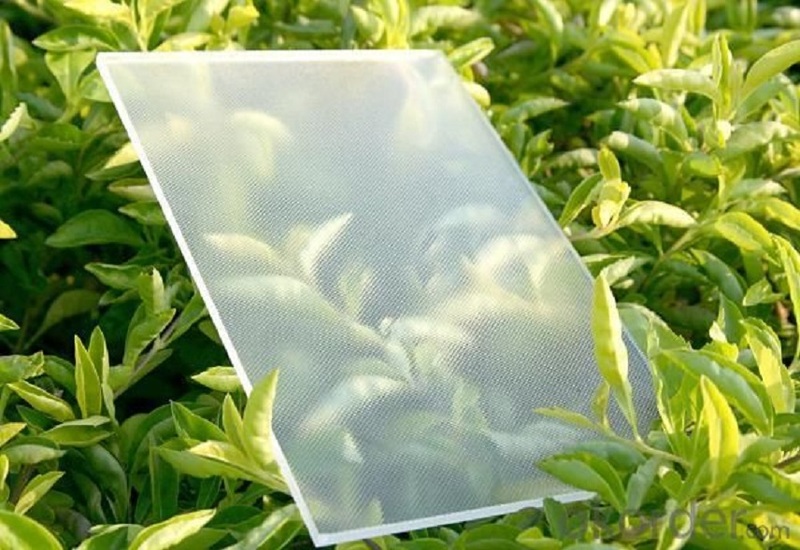 CIGS film sputtered on solar cells has the advantages of strong light absorption, good power generation stability and high conversion efficiency, which can make solar cells generate long time during daytime and generate large amounts of electricity. The AZO target is the abbreviation for Zinc Oxide with Alumina (ZnO/Al2O3) sputtering target, which is the latest patent invention. 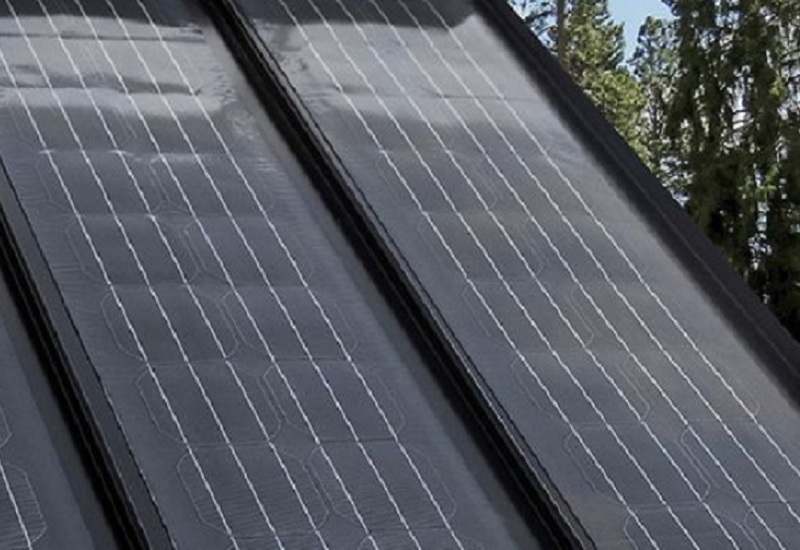 The application of AZO targets to solar cells has many advantages: 1) low manufacturing cost and non-toxicity; 2) easily doped with conductive materials and silver paste of solar cells; 3) stability of ZnO thin films in plasma. AZO target used in solar cells with requires less material, simple process and low energy consumption. Thus it has a prosperous future in the field of solar transparent electrode manufacturing. SAM Sputter Target is a global sputtering target manufacturing company. 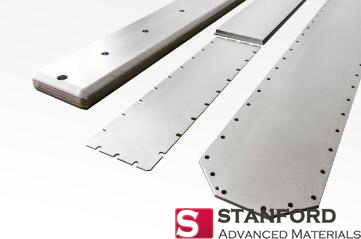 Please visit https://www.sputtertargets.net/ for more information about sputtering target applied in solar industry.